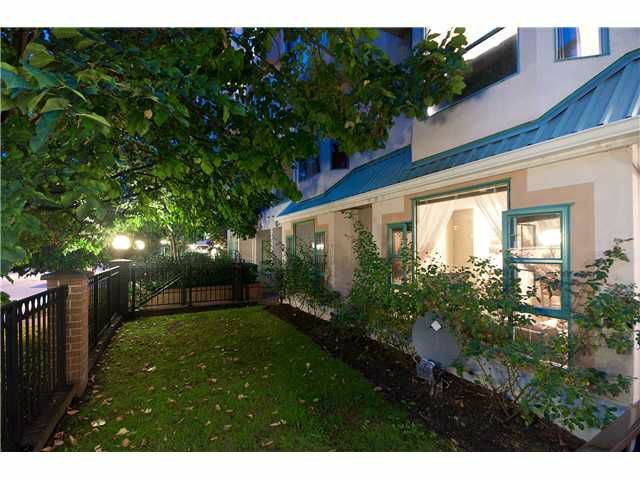 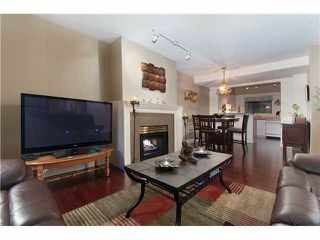 Beautiful 2 level town home style unit located across from Glen Elementary School. 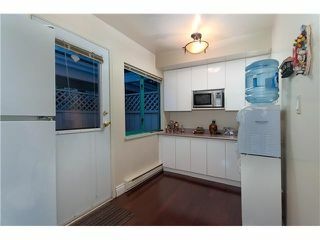 2 bed 3 bath 2 parking + 1 locker. Hardwood floor throughout main floor and carpet upstairs. 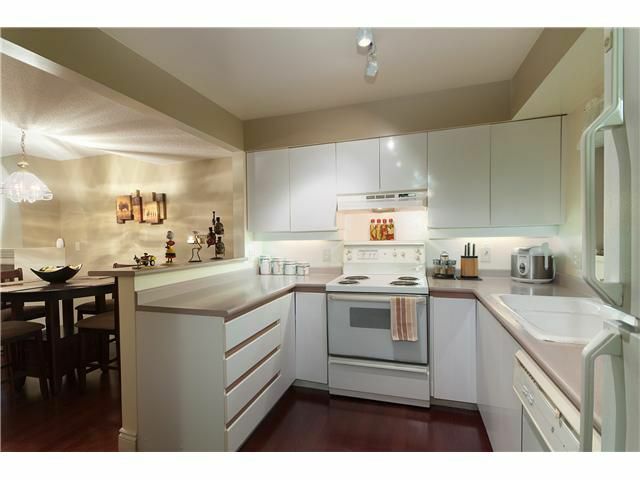 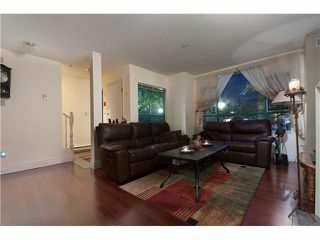 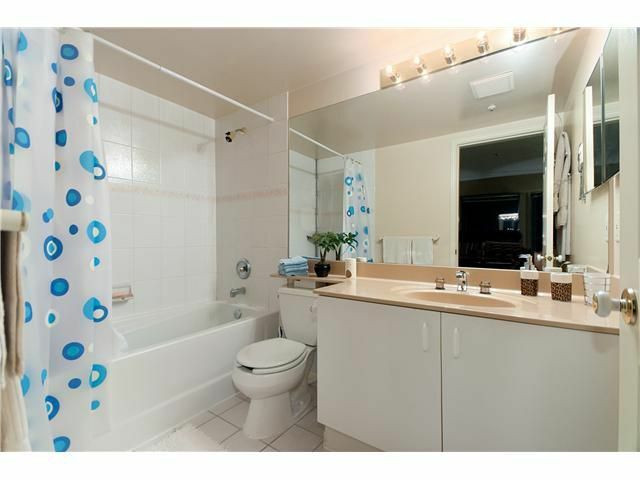 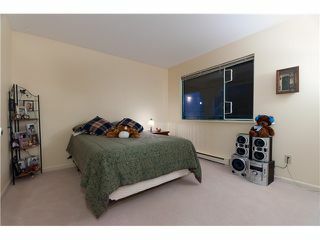 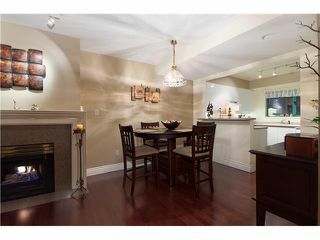 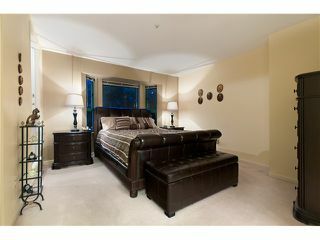 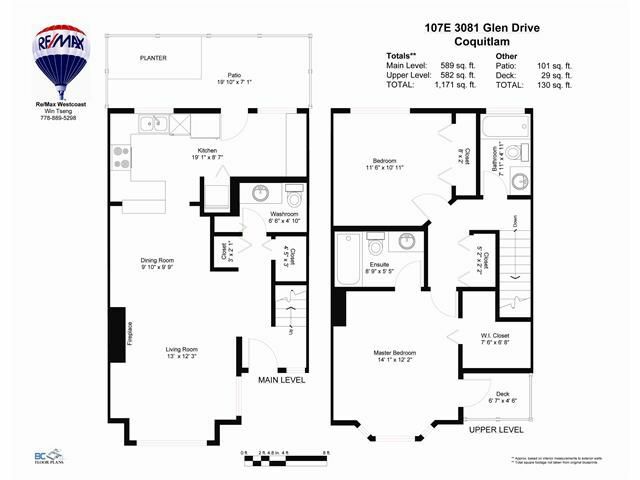 Near Coquitlam Center Mall, library, swimming pool, lakes and parks. It's a perfect home for a new family.